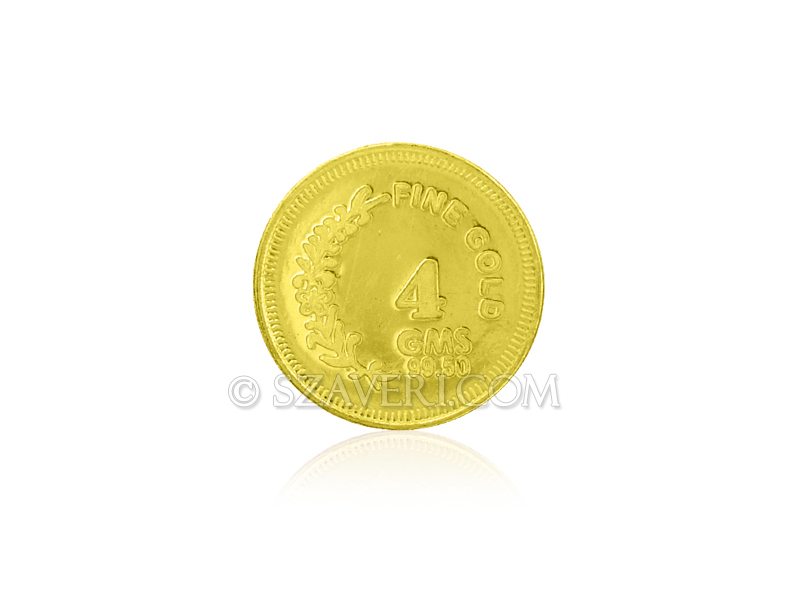 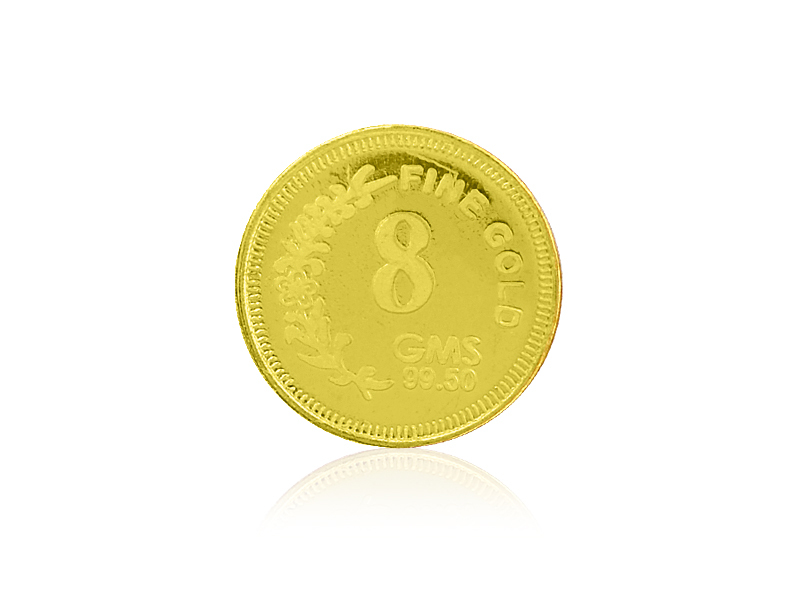 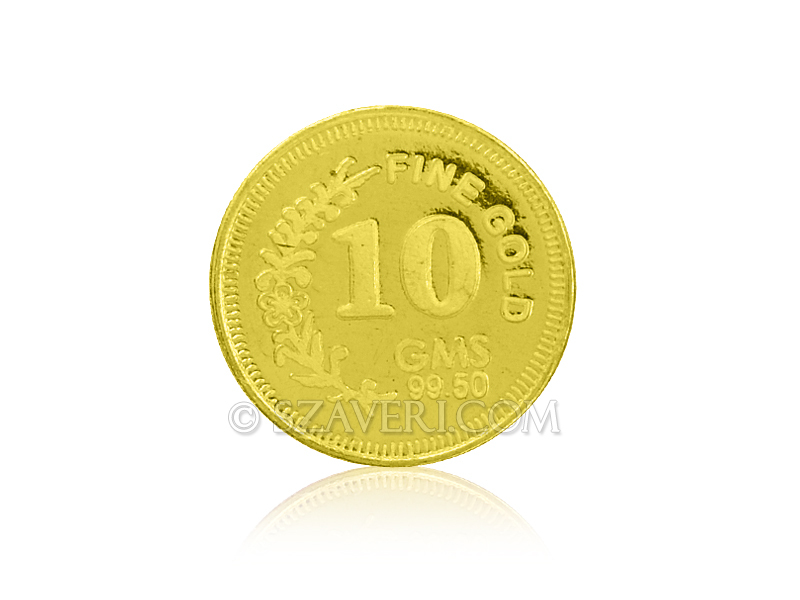 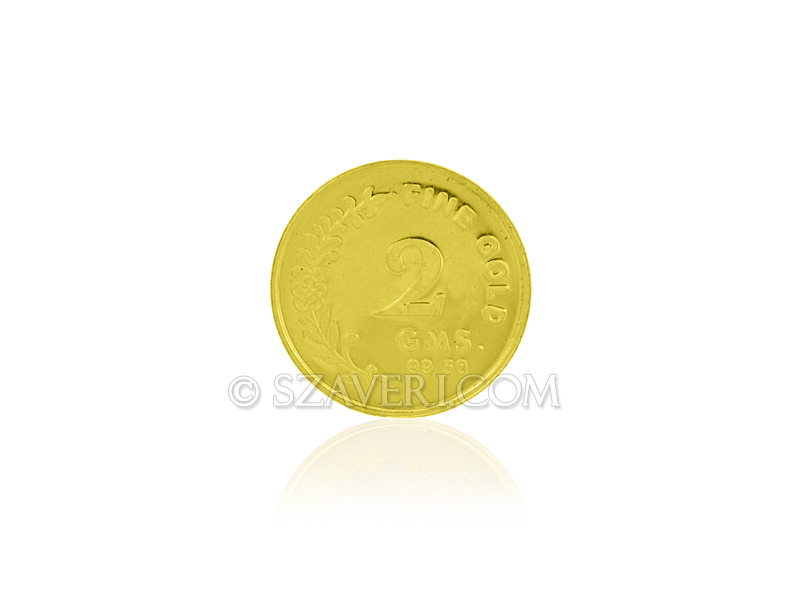 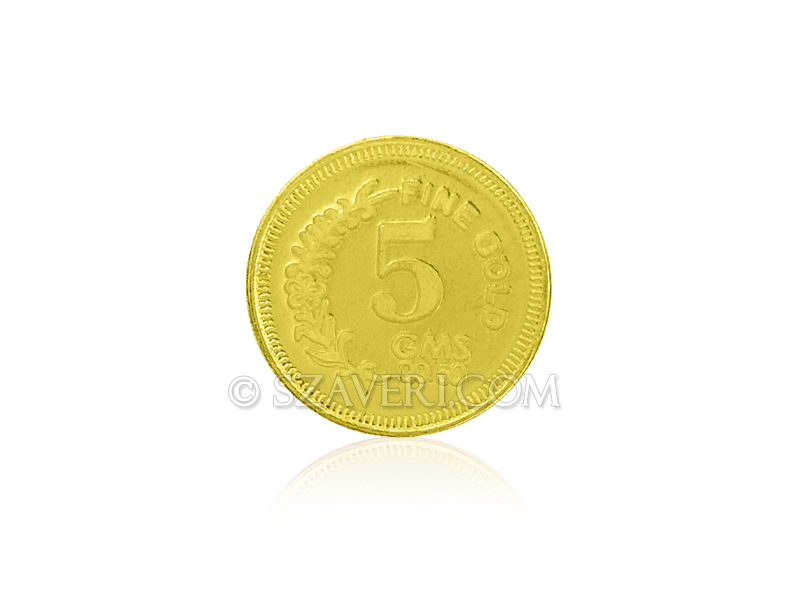 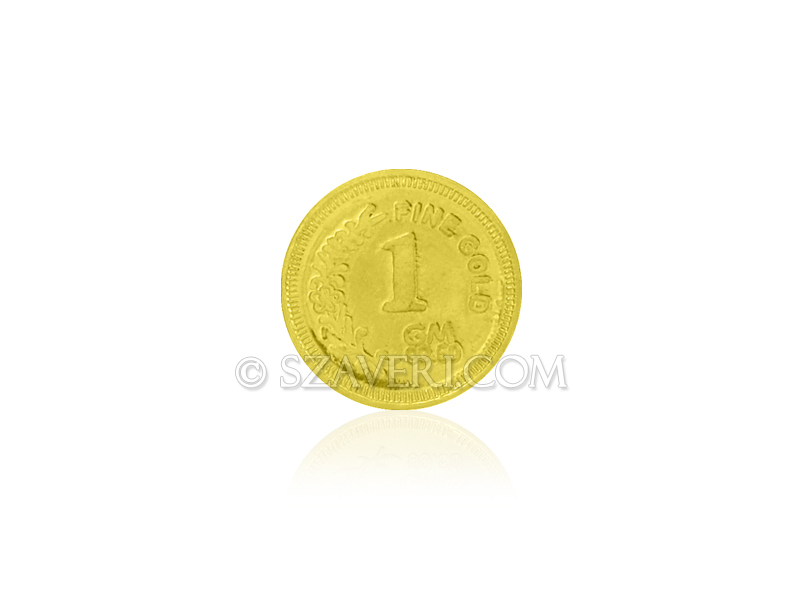 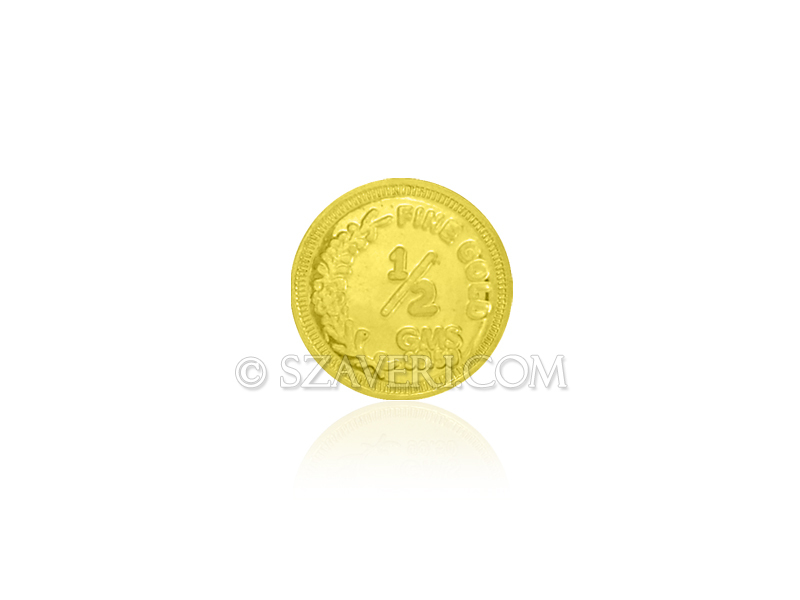 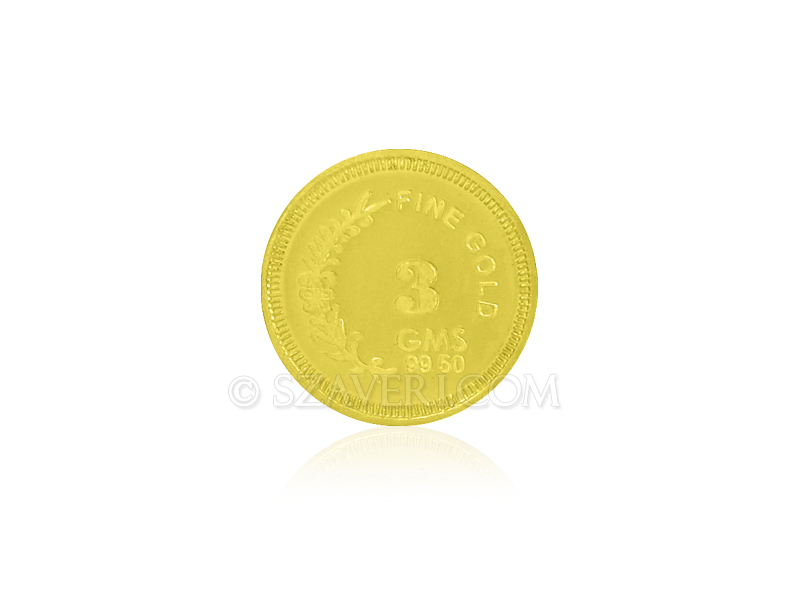 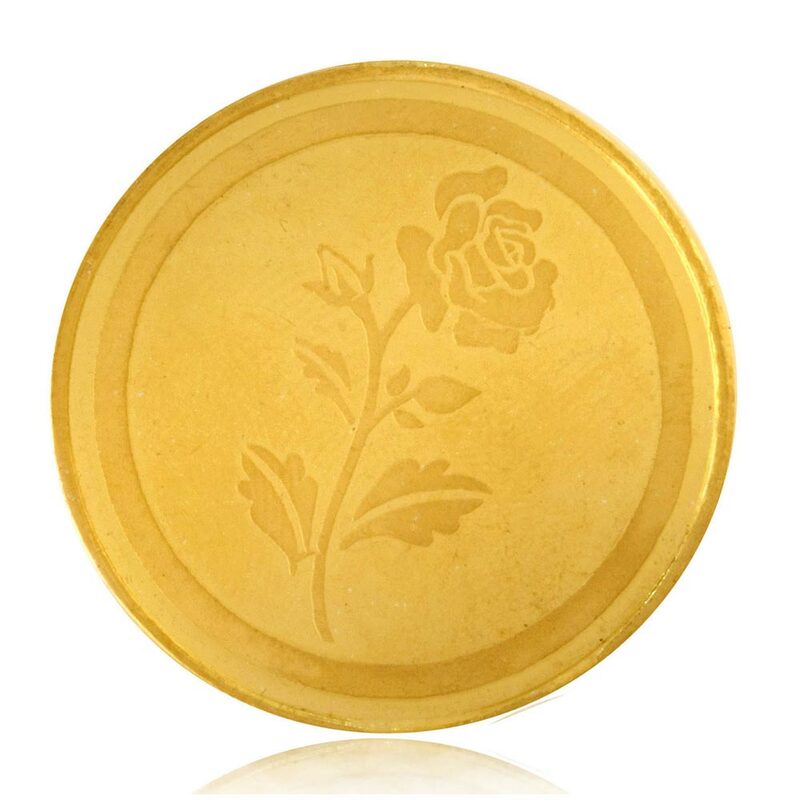 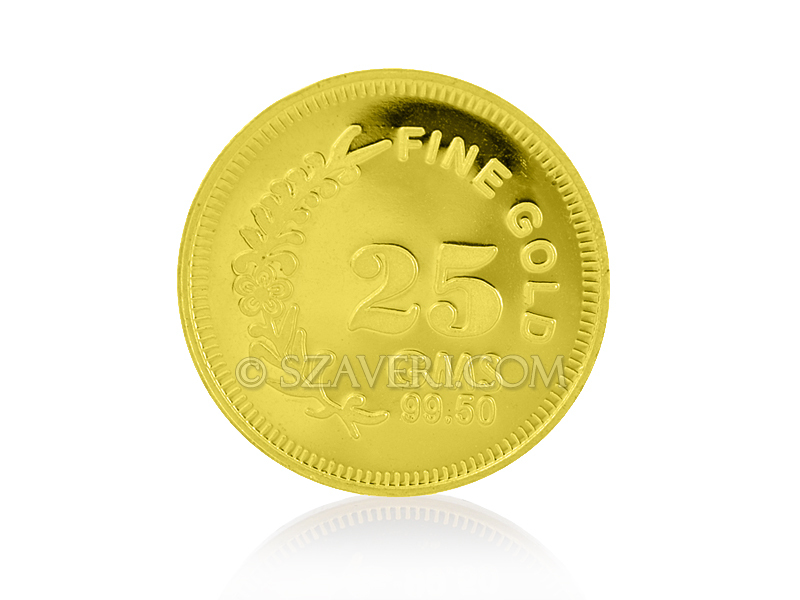 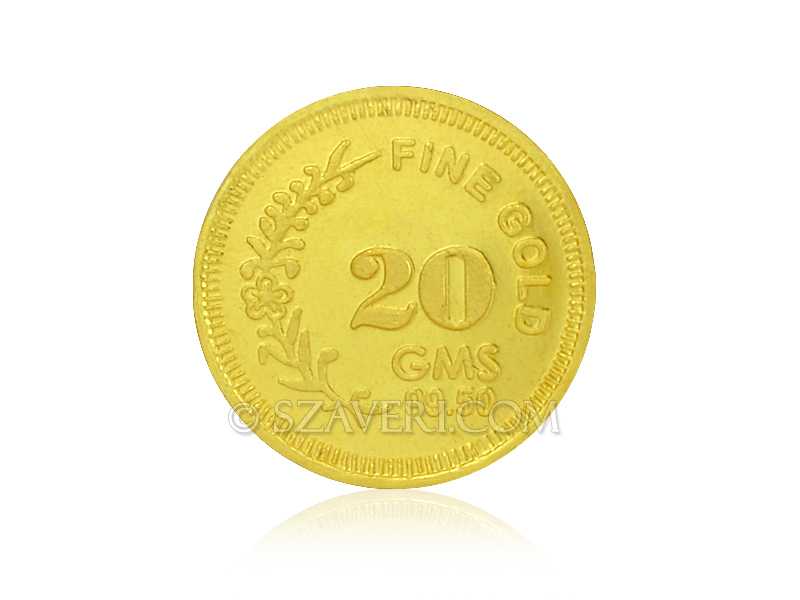 Welcome every celebrated occasion with Pure Gold & Silver Coins from S. Zaveri & Sons. 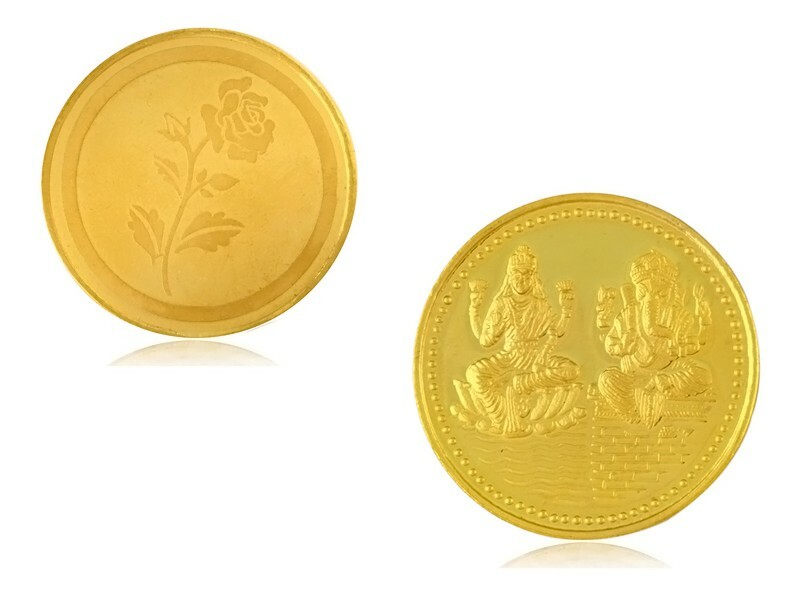 Choose from an exclusive array of designs to suit the festivities. 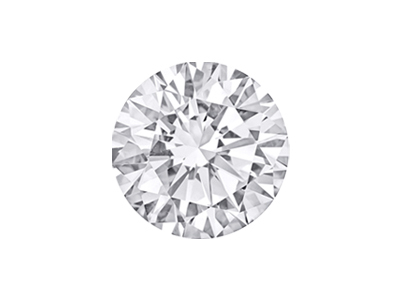 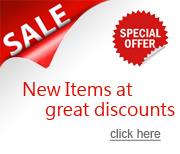 We surely have something in the offing for every occasion.